Daphne painting “The Day the Love Bug Stopped in Capitola” at the Capitola Plein Air paint out, November 1st-5th, 2017. “Pop Up and Paint Out” event in Santa Cruz, California, June 2nd, 2017. Daphne Nixon felt grateful and humbled that her talented fellow artists voted for her to receive the “Artists’ Choice Award” at the “Pop Up and Paint Out” plein air painting event in Santa Cruz, CA. “Dora’s Secret”, oil paint on board, 18″x24″, by Daphne Nixon, will be in the upcoming show at the Winfield Gallery, Carmel-By-The-Sea, in the “International Guild of Realism’s 12th Annual Juried Exhibition” Sept. 23rd – Oct. 23rd, 2017. 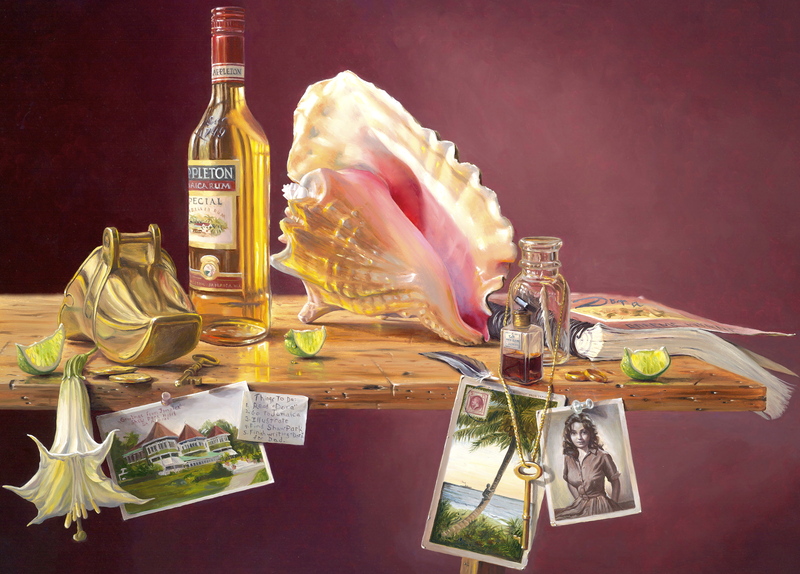 “A Toast to Carmel”, oil on board, 11″ x 14″ by Daphne Wynne Nixon won the 3rd Place Award at the “Colorful Destinations of Monterey County ” Exhibit at the Monterey Transportation Building Gallery in Salinas, CA. Thank you for visiting…to view more paintings, please click on a painting below to scroll thru. For landscapes and murals, click the tabs. To receive art opening invitations, fill in a contact form at the bottom of the page. Feel free to blog me below with any questions or comments, and be sure to check out the upcoming events & exhibits. Please fill out the contact form below to receive invitations & newsletters. In addition, please include your mailing address in the comment section…my mailers have paintings printed on them to keep. I look forward to your comments or questions. Thank you very much for your interest in my paintings. My name is Carolyn Lord , I live in Livermore, and I am one of the other artists who had a painting accepted in the CAC show in Davis. I got your name from the CAC offices in Pasadena, with the goal of arranging an ‘art carpool’ for the May 5th delivery date. I’ve written to Will Maller of Los Altos, and I’m going to write to Meisha Grichuhin of Saratoga to ask the same thing: do you want to coordinate efforts so none of us have to drive all the way to Davis to deliver, pick-up, or attend the paint-out and reception on May 8th? P.S. I will be arriving early to attend the Plein Air Convention next week, if that helps with logistics.